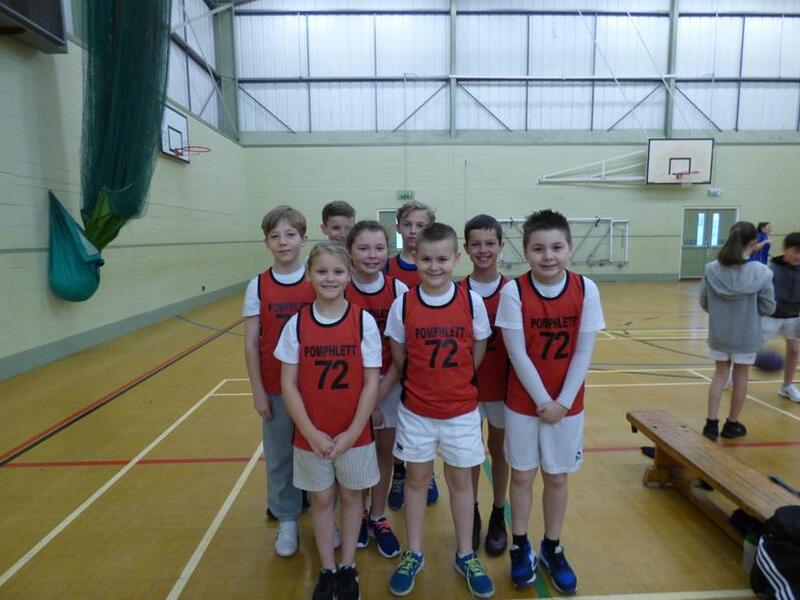 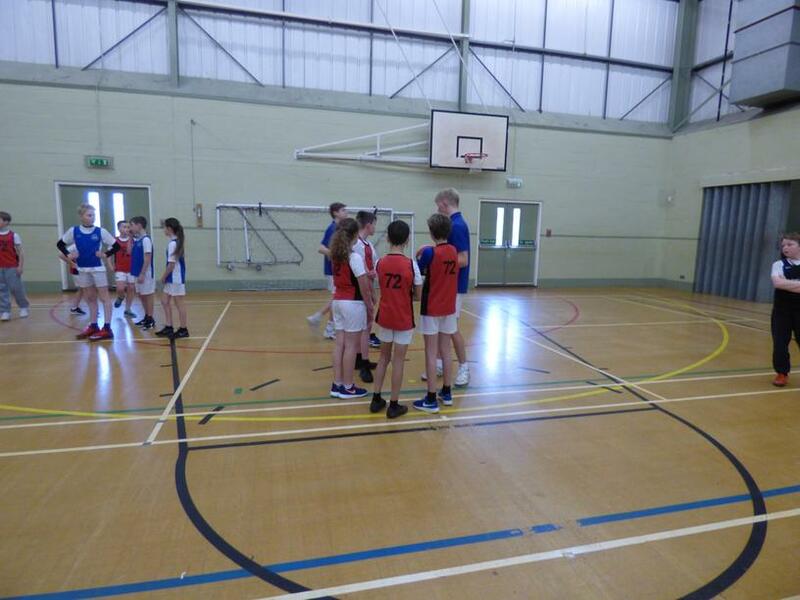 On Wednesday our Year 5 and 6 basketball team visited Coombe Dean School for the area competition. 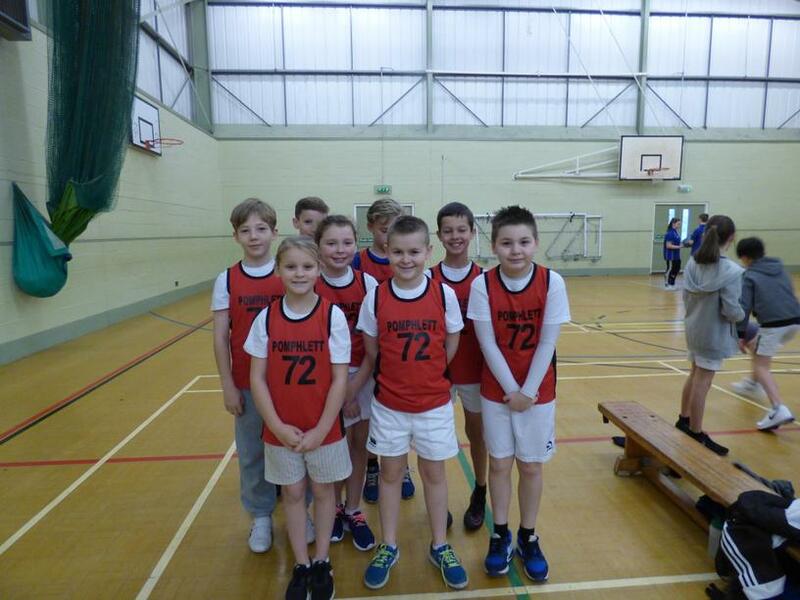 They came in a respectable 3rd place, scoring lots of baskets in their games. 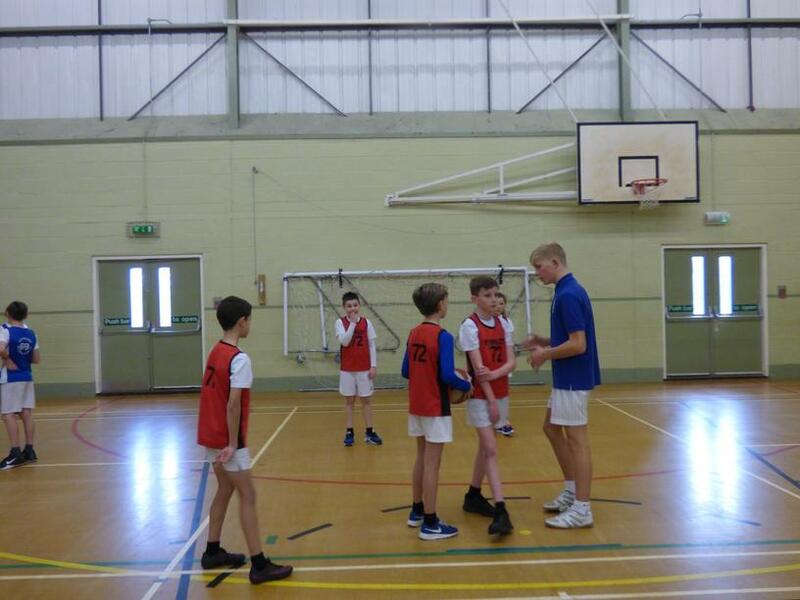 Special mention goes to Luke in Year 6 for winning the shoot out competition! 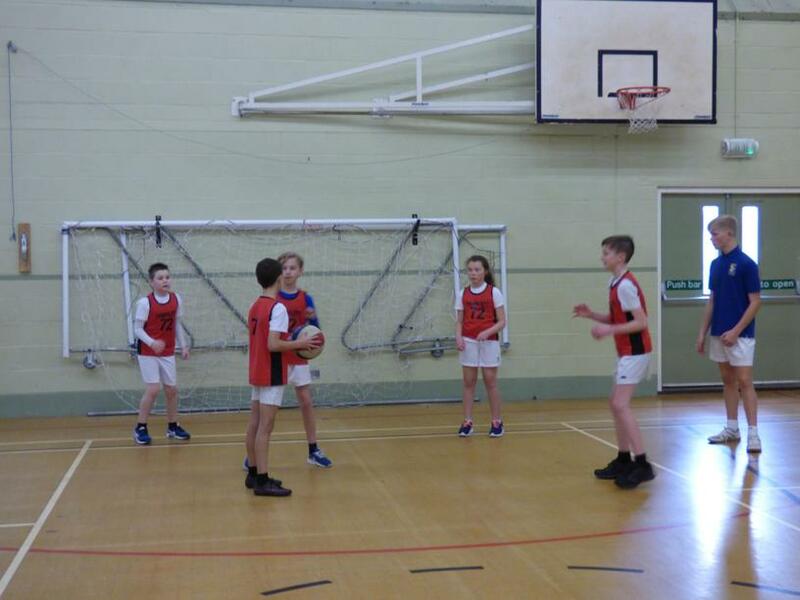 Great effort!